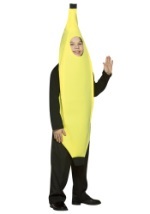 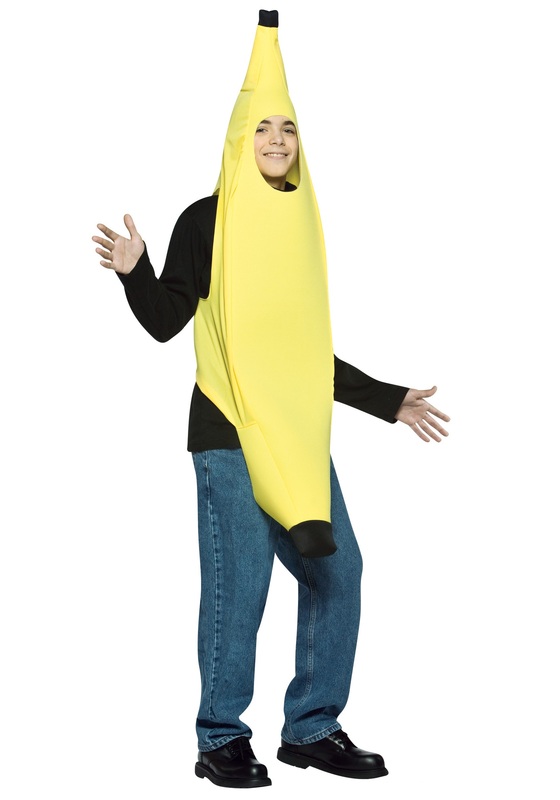 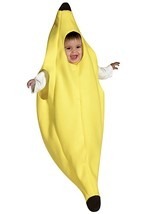 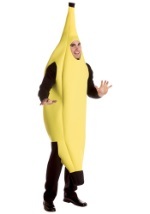 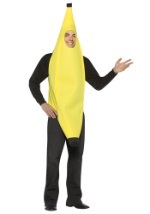 Have the most attitude of the whole bunch with this teen banana costume! 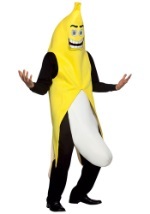 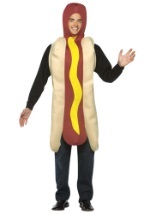 The yellow polyester costume slides on over the head and features arm holes and an opening for the face. 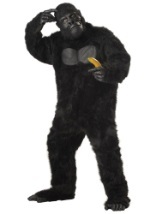 The front of the costume is made of poly-foam and can be stuffed with tissue paper for a full appearance. 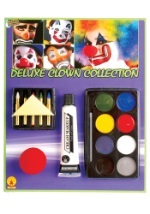 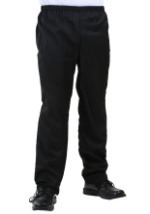 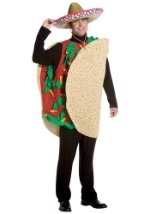 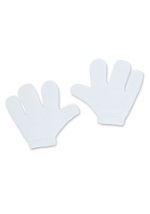 Fits teen sizes 13-16 and goes great with our kids and adult banana costumes!